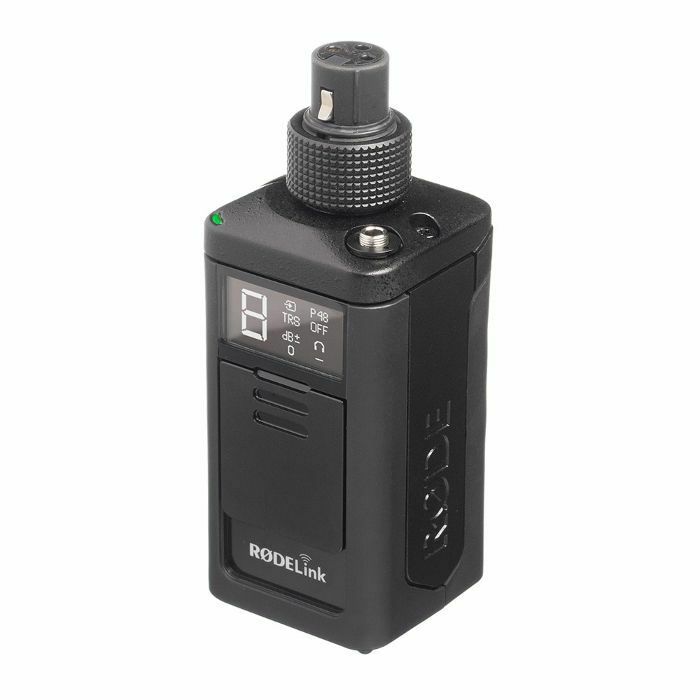 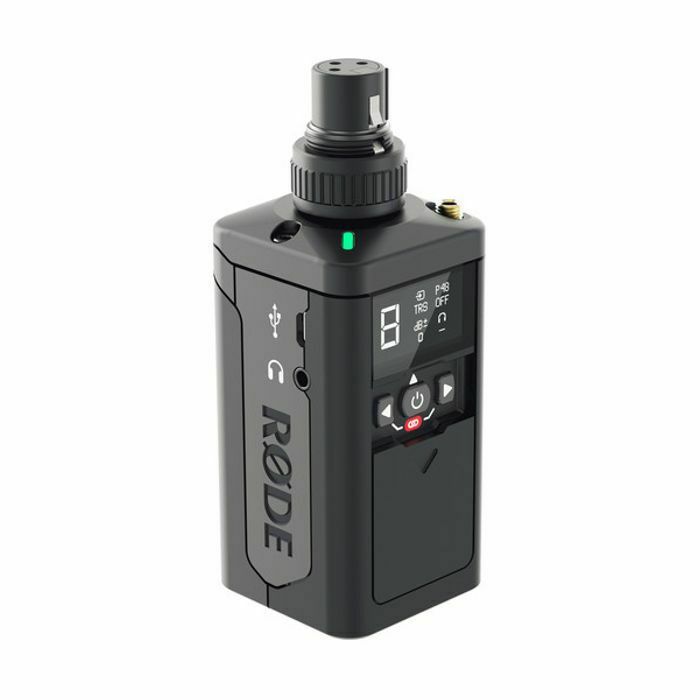 RODE Rode TXXLR Wireless XLR Transmitter For RODELink Digital Wireless System vinyl at Juno Records. 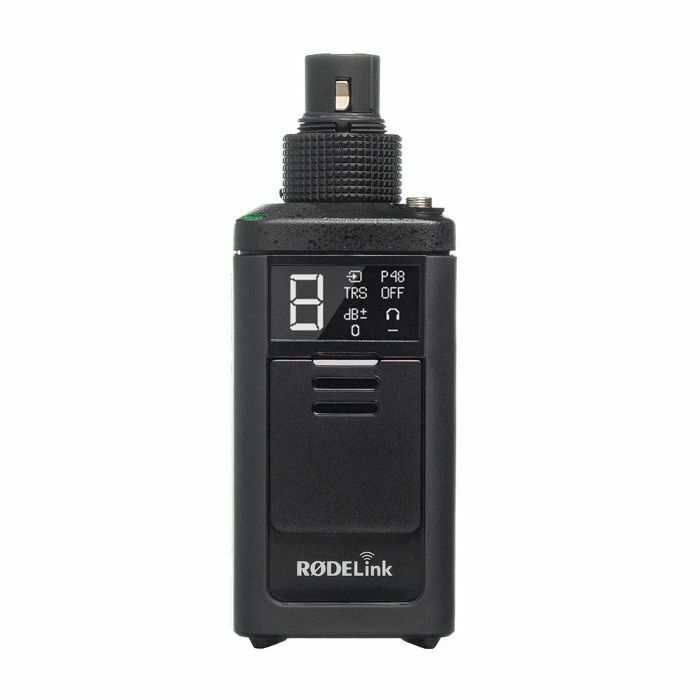 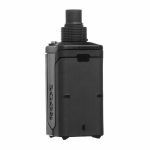 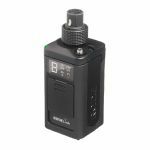 The TX-XLR is a wireless XLR transmitter for the RODELink digital wireless system. 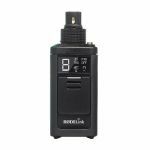 Providing one-touch sync with your RODELink system and supplying P48 phantom power, the unit can be powered by 2 x AA, a Sony NP-F battery or continuously via Micro USB.